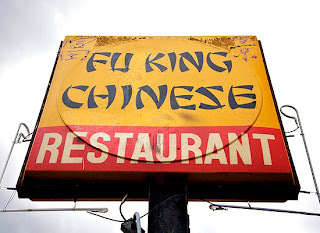 One of the catchiest business names I have ever come across happens to be the one at Thimphu’s Hong Kong Market area. 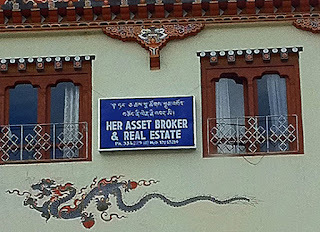 The business is named: HER ASSET BROKER & REAL ESTATE. 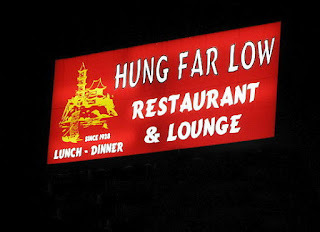 Whichever way I look at it, I am convinced that there is nothing straightforward about what is on offer. But I dare say that, as dubious as it may sound, the owner of the business must be pretty sure that he has something worthy to offer. 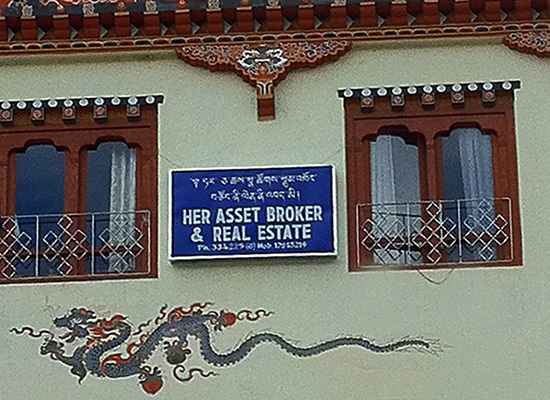 Without that conviction, he cannot be so bold as to declare his firm as a brokerage for her asset. 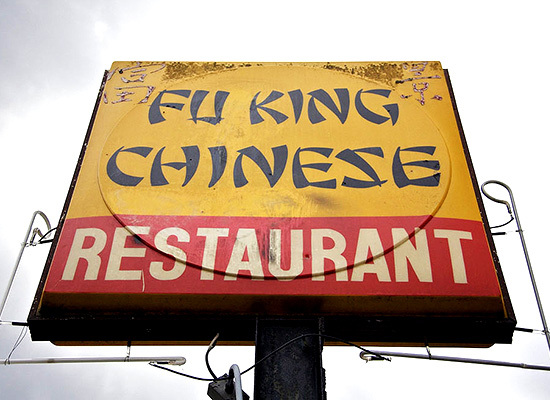 To be fair, the Chinese are even more creative in naming their businesses. See the following for proof. “This room has hot air and also cold air. If you feel hot, cool yourself"